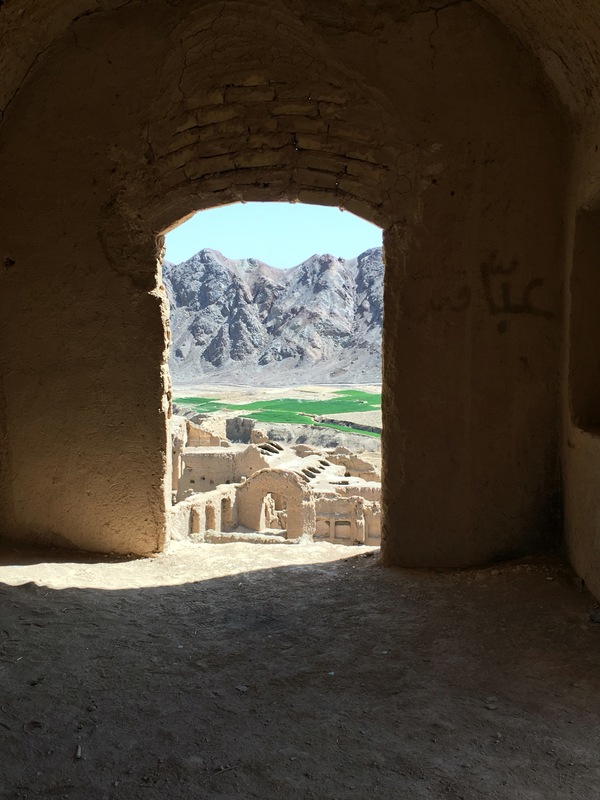 Around Yazd | What's in a Journey. 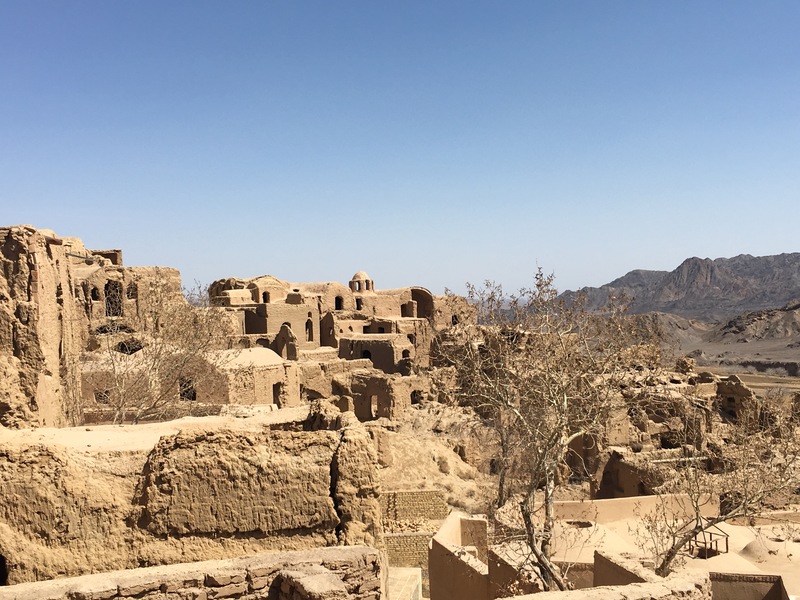 I got a free day in Yazd to do whatever I wanted, and since it’s Friday and much of the city is shut down, I decided to take a half day tour of a couple of places outside of the city. 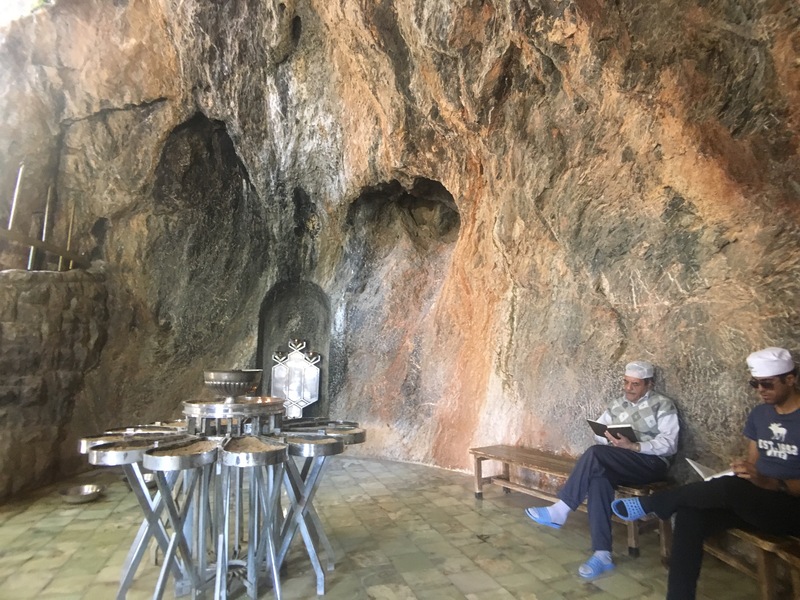 Our first stop was to the Zoroastrian holy pilgrimage site Chak Chak (means “drip drip”). 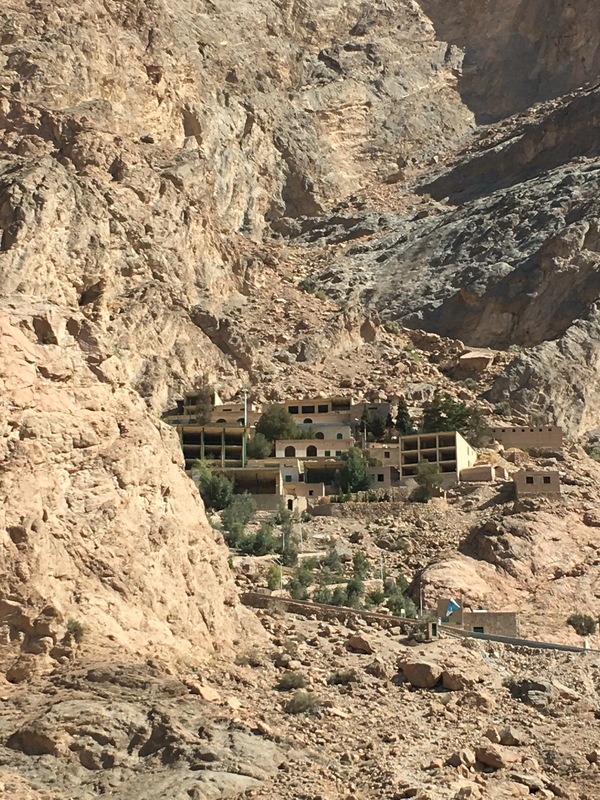 Here, it is said that when the Arabs invaded in the 600’s, a princess escaped by running into the mountains. There was no water for her, so she threw her staff at the cliff and water began to drip out. I am told that the compiles swarms with Zoroastrians who come for a festival held in June. 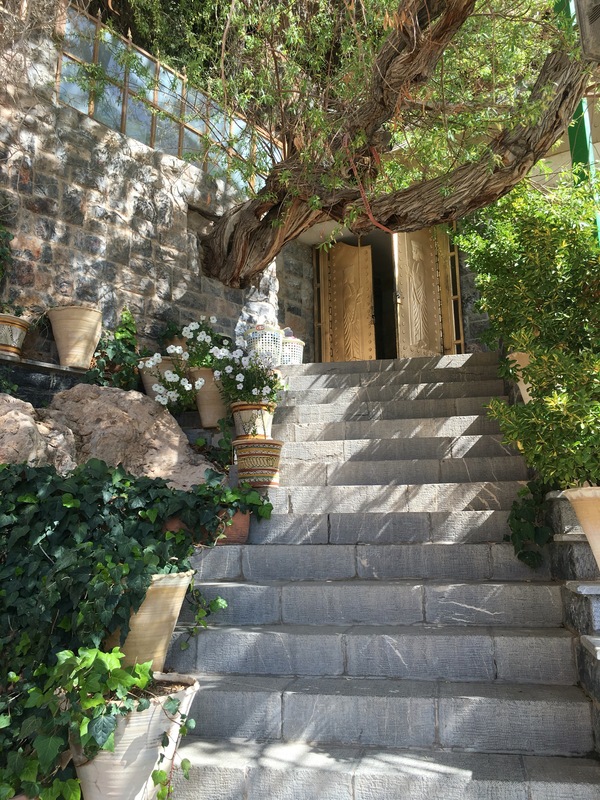 It’s a pretty steep hike up, but when you arrive, you are treated with this beautiful building set around the cliff where the drip still comes. It is the only place in those mountains where water is all year round. Of great importance to Zoroastrians are the four elements: water, air, sand, and fire. Fire is the most important because it is the only one that cannot be polluted. 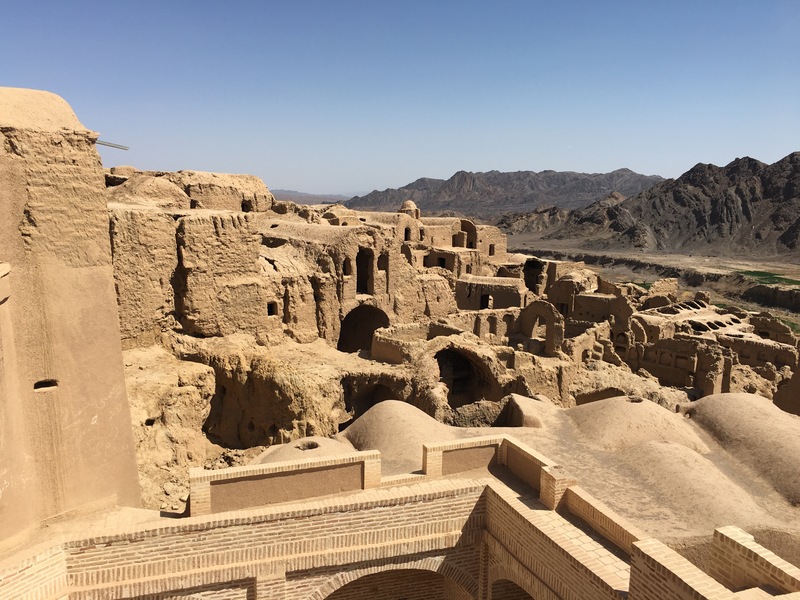 Our next stop was to the 1,000 year old village of Kharanaq which was inhabited until just about 40 years ago. The government assisted the local villagers in building new homes as these are very difficult to maintain and not very safe. The bricks are made of clay mixed with straw which acts as an insulator. Also included in the mixture is salt which keeps any seeds in the straw from growing and helps snow melt on those rare occasions when it appears.